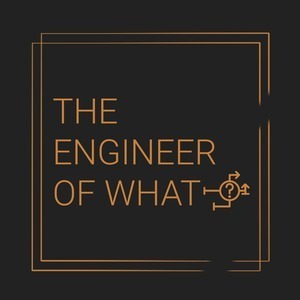 We found 1 episode of The Engineer of What? with the tag “code editor”. Today is the day of sale pitches. Apex Legends looks great, but Nathan isn't convinced. Ricky has to do some code editing, but isn't sure if VSCode is going to fit the needs for the project. Join us as we discuss both these topics and talk about why we can't wait to use them.